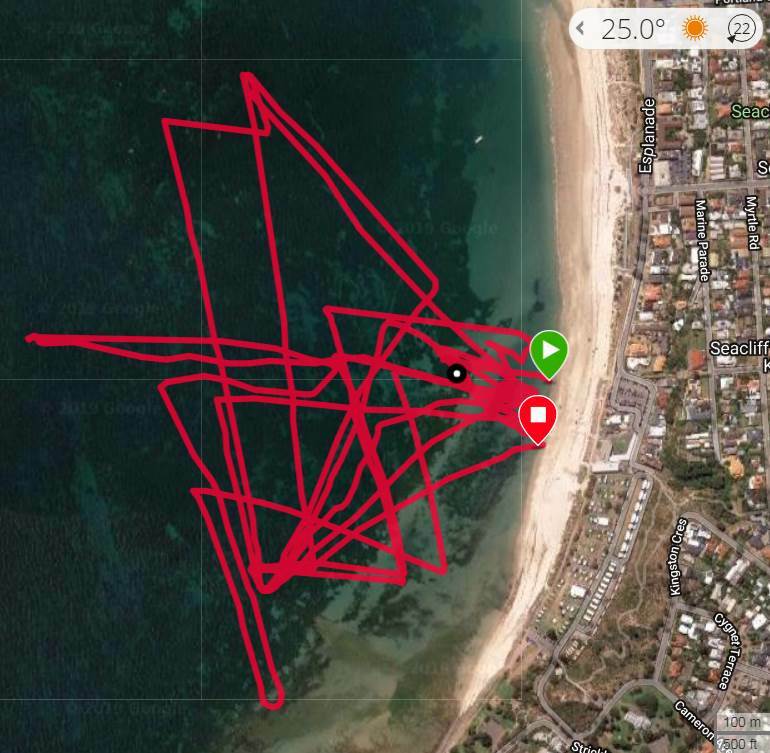 So course racing isn't for everyone, but I thought I would update on the Windsurfer LT activities at Brighton and Seacliff Yacht Club. We had been meeting Friday evenings for a quick sunset session, and now have moved to a Saturday race with some of the other fleets. The big news is the Nationals will be at BSYC in Jan 2020. There could be up to 100+ boards, which is amazing for a board that has been around for a couple of years. You can follow the local class on insta: @sa.windsurferclass . Big thanks to Tim Lelliot for driving the class at BSYC, and Shane O'C and Binks for their support of the class. On the LT itself. Great board. They go upwind very well and feel nice on the rail. You can keep them tidy upwind in up to 20 knots. Nice off wind, and they pick up runners really well. No problem not having footstraps, except that there is nothing to grab onto carrying the board around! In fact, hardest part is getting the board to and from the water. The sail is perfect for the board. Pulls like a tractor. An easy to sail board, but plenty of tweaking and learning needed to get that extra couple of percent to do well in a race. Can be quite physical when pumping is needed (allowed downwind, and for 30 sec after the start). Doesn't matter where you are in a race (first or last), all you need is a buddy of similar body weight to follow around and tune against. Below is my GPS track for one 10 knot day. Max speed board that day was 13 knots, probably catching the runners downwind on a broad reach. Good fun in conditions that were pretty marginal for anything else (except maybe foiling). I have also done some great solo cruises up the coastal cliffs towards Hallett Cove. I'm gonna do some more cruising on this board for sure. I've just moved to SA and would be super keen to give this a go. Do you know if there are any board set ups available to test before committing to buying one? Great racing yesterday at BSYC with a good turnout of Windsurfer Class Lt's and Original. Last race of the season next Saturday so ensure you spread the word and come on down. Windsurfer Class 2020 National Championships will be held at BSYC over the January long weekend, with official promotion coming over the coming month. Exciting times ahead.....!